os -Windows XP / 7/8 64bit. 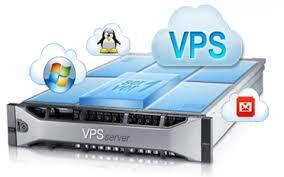 i have many vps server. just order now and give me 12 hours.